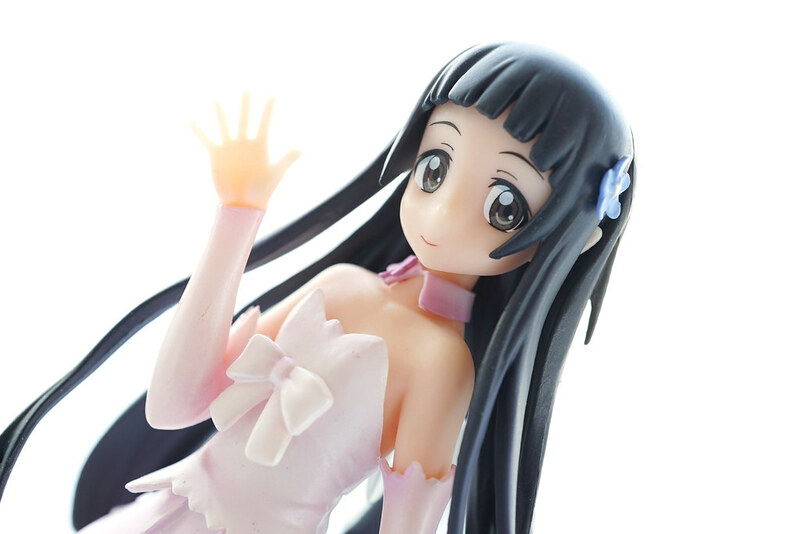 Sword Art Online Yui-Navigation Pixie from Dengekiya. 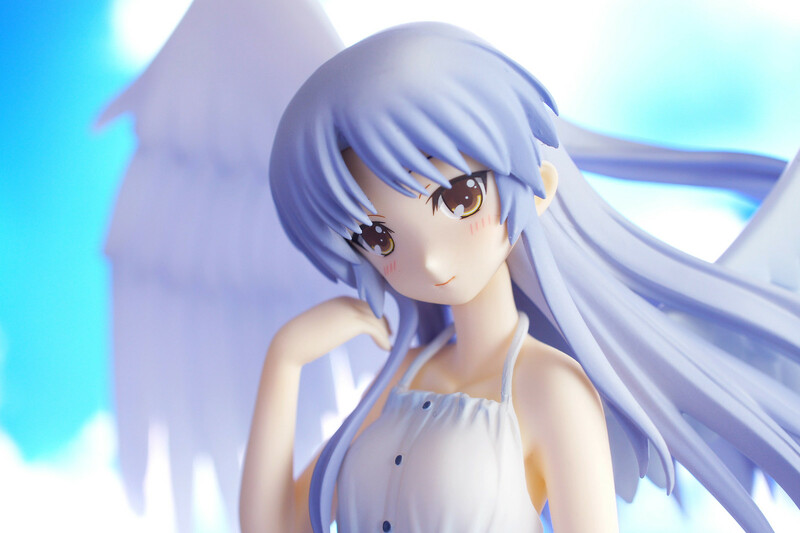 Until now, Griffon and Dengekiya versions of Yui available, and Griffon ver. seems taking up much display space and thus I choose Dengekiya ver.